CHAMPAIGN, IL, February 13, 2017 – Together with the Champaign County Chamber of Commerce, we are pleased to release three new videos highlighting the Early College and Career Academy (ECCA) at Parkland College. ECCA is a joint effort of Education for Employment System #330 (a K-12 Career and Technical Education cooperative) and Parkland College. Through the program, area high school juniors and seniors earn credits that count toward a high school diploma and college, all while gaining skills in six different Parkland College degree programs: Manufacturing, Automotive Technology, Computer Networking, Certified Nursing Assistant, Emergency Medical Services, and Criminal Justice. The first video provides an overview of the program from Nick Elder, Director of ECCA & EFE #330, and Parkland instructors Billy Wirth and J.R. Schultz. The second video features five students currently enrolled in the Manufacturing program of ECCA, representing Paxton-Buckley-Loda CUSD #10, Rantoul Township High School #193, and Villa Grove CUSD #302. The third video features HL Precision Manufacturing, Inc., Frasca International, Inc., and Litania Sports Group – all companies who have partnered with ECCA to not only sponsor students in the manufacturing program, but offer positions for students through internships and part-time work. The video also highlights Ben Perkinson, a Champaign Unit 4 grad who successfully completed the ECCA program with support from HL Precision Manufacturing, Inc., and now works for their company. 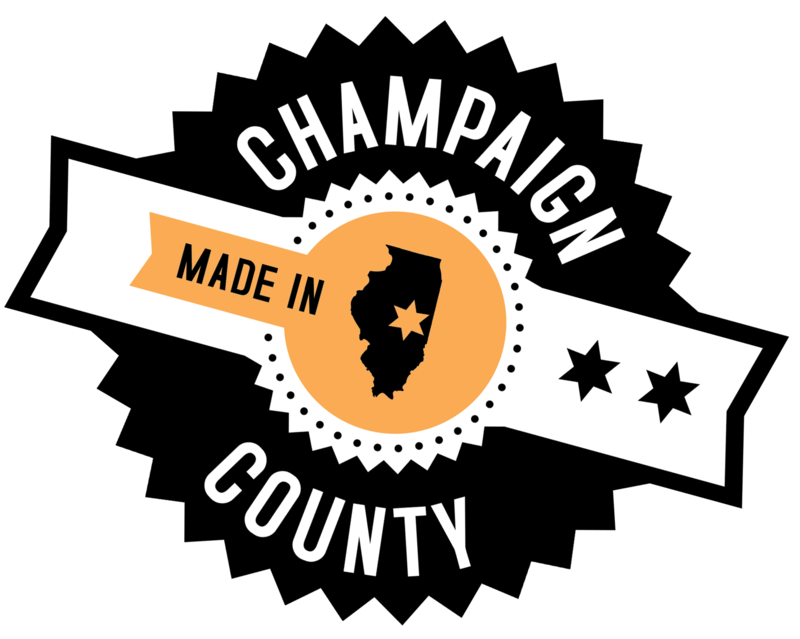 The idea for these videos – created by Five Foot Productions – was a direct result of feedback from a round table co-hosted by the Champaign County EDC and Champaign County Chamber of Commerce on National Manufacturing Day in 2016. To learn more about ECCA, visit their website at http://www.parkland.edu/ecca.